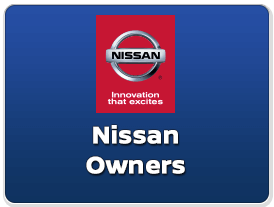 If you are looking for a Nissan car battery, Friendship Nissan has a complete line of Nissan batteries for almost every model at their Nissan dealership serving Forest City, NC area. 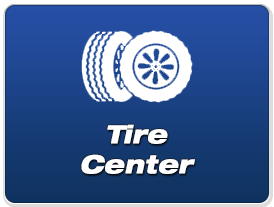 Our friendly Nissan parts and accessories personnel can help identify the best battery for your vehicle, and offer choices of OEM recommended auto batteries, as well as compatible replacements for most other Nissan batteries. 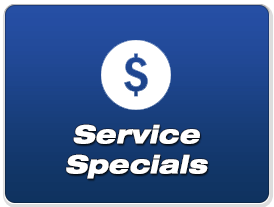 Call us at, 828-201-2304 and we can share auto battery prices with you and help find the best battery deals available for you, or visit our parts and accessories page to submit your online request. 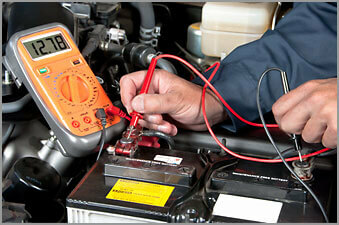 Friendship Nissan offer affordable car battery prices for all types of vehicles. Whether you purchased your car with us or not, we would love to assist you in finding and replacing your Nissan battery. 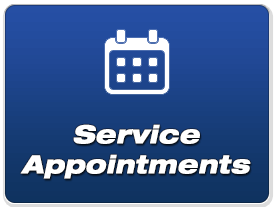 Schedule a service appointment to let Friendship Nissan install it for you. While you’re here we can also handle proper car battery disposal for your old battery to make things as convenient as possible for you. Your disposed battery will be safely exchanged and sent to a recycling station as you purchase your new car battery.